Micah Lambert, of Denver, joined WealthVest as Regional Consultant for the state of Colorado. 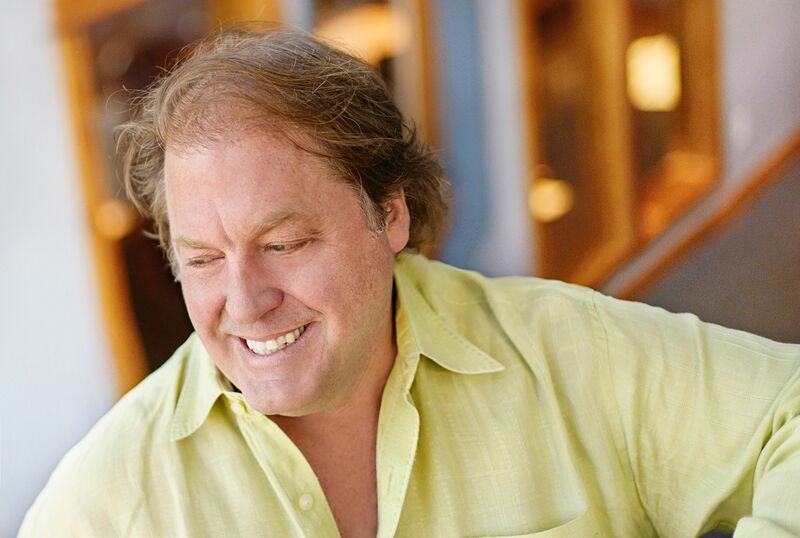 Lambert has 23 years of experience as owner, partner and president of infrastructure management companies. His management oversight in multiple areas of government, state and heath care domains creates a strong foundation for the financial services industry with a stronghold in client development. He is a highly motivated and diversified in business coaching for startup businesses and brings an exceptional perspective on customer service. Micah’s hobbies are gunsmithing, camping in the great Rocky Mountains, playing bass guitar and a love of motorcycles. He has been married for 21 years to his wife and has 2 children. WealthVest is a financial services distribution firm specializing in high-quality fixed and indexed insurance and retirement savings products from top carriers. WealthVest designs, markets, and distributes these essential products throughout the nation. WealthVest’s focus is on creating product with the highest consumer value. 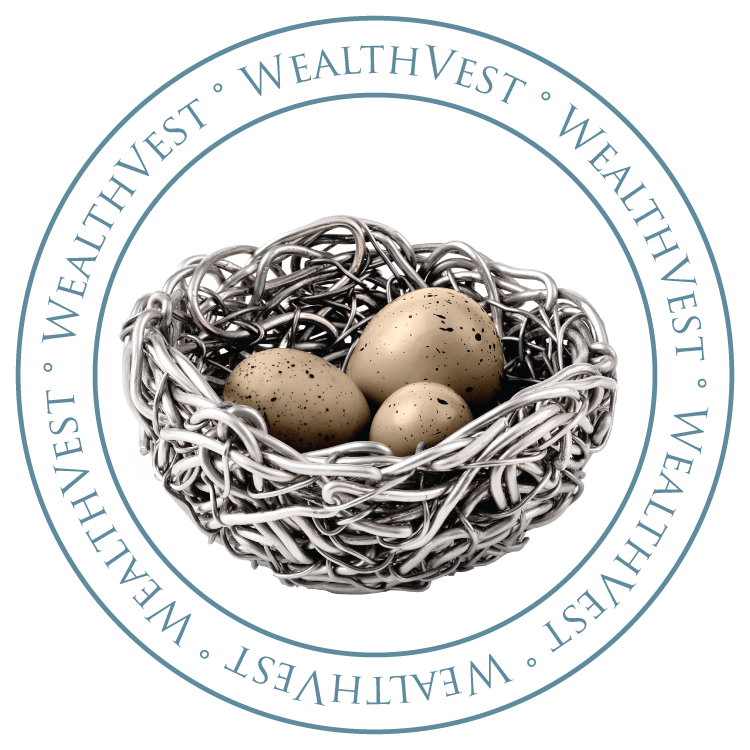 WealthVest was founded in 2009 by former CEO of American Skandia, Wade Dokken, and former CEO of Hartford Life Limited, Europe, Lincoln Collins. From the beginning, the company has provided financial professionals with exceptional field and phone support, effective sales training materials, thorough coaching, and the highest quality product. The company possesses four sales teams: two field wholesaling teams dedicated to banks and broker-dealers, a field team dedicated to independent agents, and a Bozeman-based sales team focused on all agents and advisors. WealthVest has relationships with over 130 banks and broker-dealers around the United States, more than 100 committed professionals on their team, and over $1 billion in sales to date.